Investors will be interesting to predict the returns on investments related to new GTLDs. As per my estimates only at maximum only a 10 to 15 new GTLDs will be able to withstand for longer time among the approximately 200 GTLDs that have been approved by ICANN. 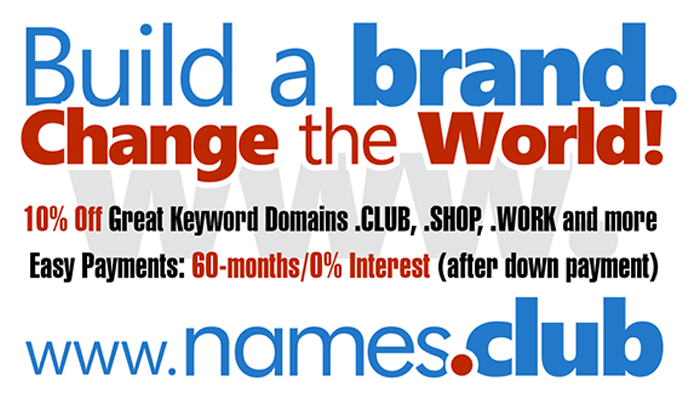 But investors will not be able to make much money on new GTLDs similar to .com domain names. But still it will give some space for investors but mostly space for business people who plan to develop new business models. So for internet it is added advantage and for .com domains it is disadvantage. .COM will always be the king but only thing is for low quality domains market will not give any premium going ahead and few low quality domain names will get deleted.